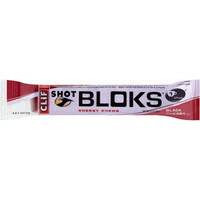 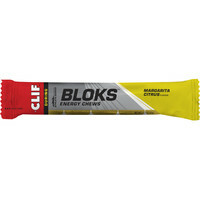 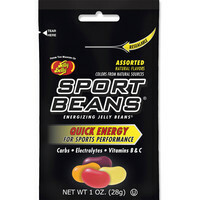 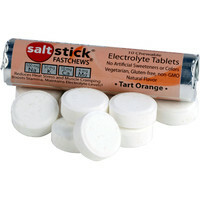 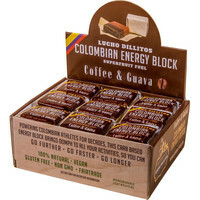 If you can’t stomach gels but need good quality energy release supplements for your longer runs (anything over an hour) then these make a tasty alternative. 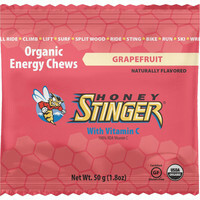 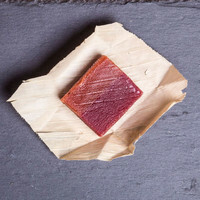 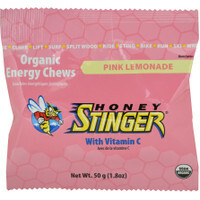 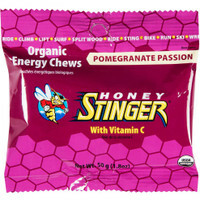 Honey Stinger Chews dissolve quickest, all taste nice and give decent quality carbs. 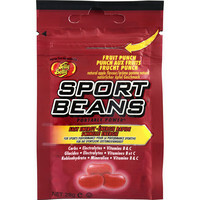 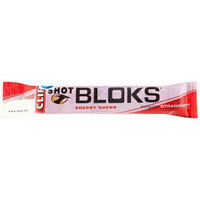 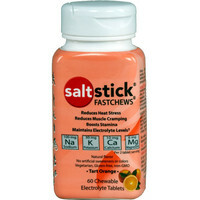 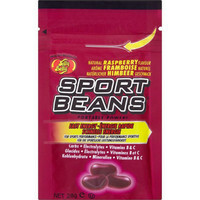 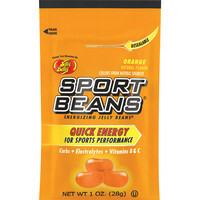 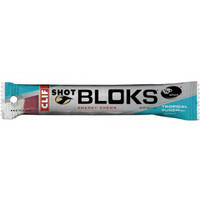 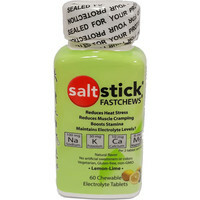 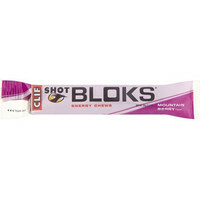 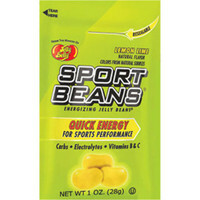 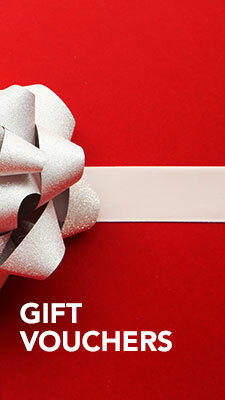 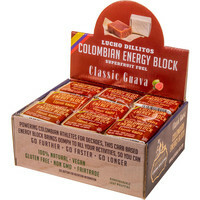 Generally you need to take more frequently than gels – one gel equates to 2/3 chews. 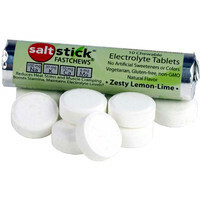 Remember you still need to hydrate, take a couple of swigs of water after each chew.